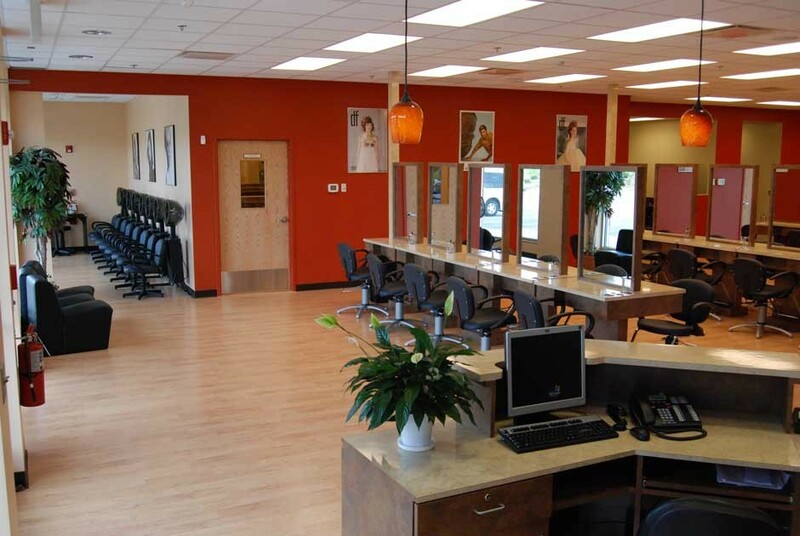 At Capri Beauty College, your future is our business. 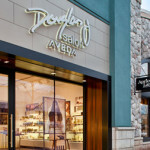 Since 1960, we’ve educated individuals for exciting and successful careers in the cosmetology industry. 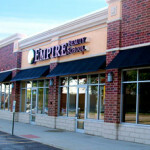 With two convenient Chicagoland locations to serve you, Capri will help you achieve your dream career.